Pregnancy is a natural phenomenon of the human body. Yet, have you ever paused to think about how many things have to go right in order for a mom and baby to be healthy at the end of it all? In Minnesota, healthy odds are greater because access to information and quality health care is often available. But what about places where these important things are not available? These are places where staggering maternal mortality rates may exist due in part to a lack in services that should be available to all mothers: accurate information about pregnancy and delivery and safe and affordable health care facilities. SMS Maama is committed to creating access to accurate information through the delivery of prenatal SMS text messages in Kampala, Uganda. Our Acara Fellowship has given us the resources to implement this service and to learn more about ourselves in the process. 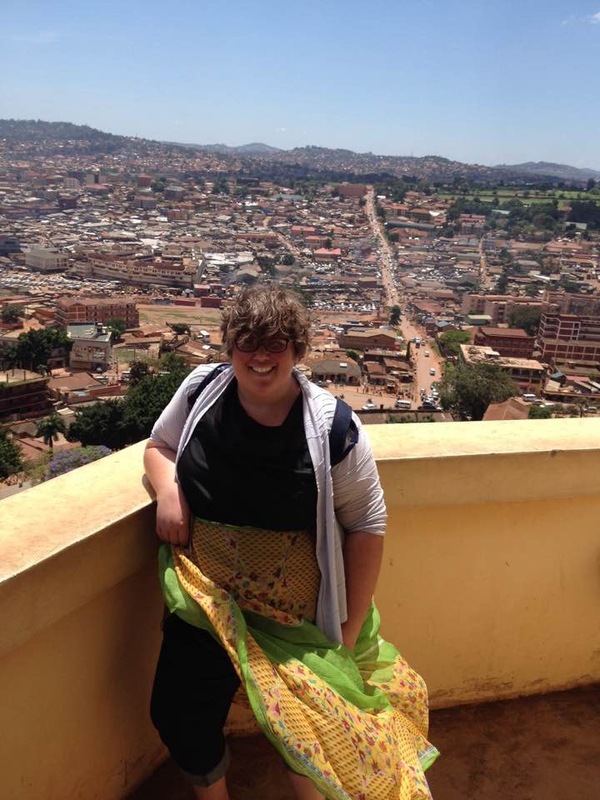 In November 2016, I had the opportunity to spend a month in Kampala, conducting interviews with maternal health professionals as part of our pilot activities. I was also able to meet with partners at our pilot site: Benedict Medical Center and with our implementing technology partner, The Medical Concierge Group. I performed a total of 12 interviews while in Kampala with nurses, doctors, midwives, and professionals employed at global health NGOs. In addition, my SMS Maama colleagues Katelyn and Rachel and I had the opportunity to interview professionals from Toto Health, Jacaranda Health, Jhpiego, and Management Sciences for Health while traveling in Nairobi, Kenya, and Kigali, Rwanda. Lack of access to accurate information and over-reliance on traditional beliefs/myths that are not grounded in scientific fact, leaving a woman without potentially life-saving information and unequipped to identify emergency signs and symptoms that can develop during and after pregnancy. Interviewees often mentioned a woman’s delay in seeking care due to monetary or transportation constraints or a belief that antenatal care is not important or necessary. Interviewees also mentioned the delay to larger hospitals in the event of an emergency during a home or low-capacity clinic birth. Another dominant theme that interviewees highlighted was the quality of facilities throughout Uganda. 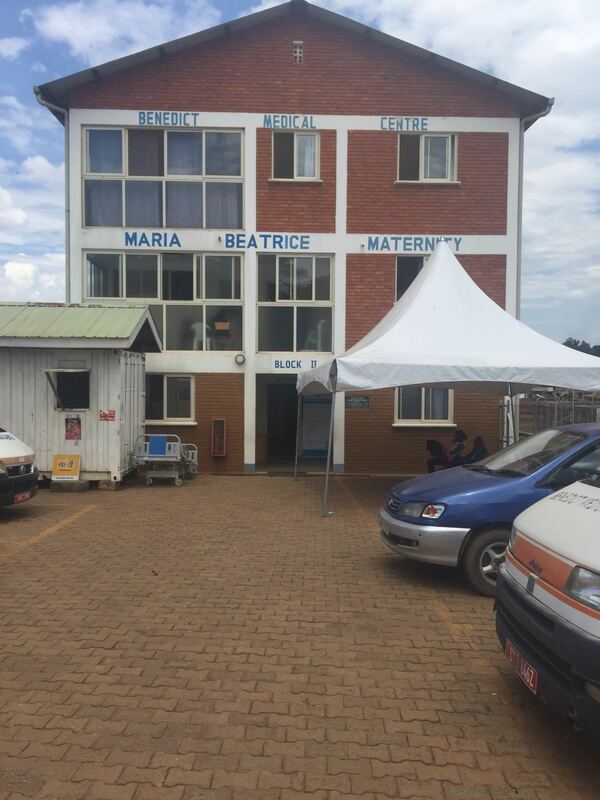 Public facilities (the only free source of health care throughout Uganda) are known for not having enough staff or low-trained staff, having long lines and a low number of beds, running out of medical supplies and drugs, and for not having the proper equipment. Pregnant women may experience complications only to wait long hours to be seen or not seen at all or may experience a condition for which the hospital is unprepared to treat. Finding creative ways to achieve sustainability with this type of application is necessary. These conversations have given us a broader plate of ideas from which to pursue our sustainability goals. The value of accessing existing resources. MHealth is not new and it is being used widely in the developing world; therefore, how can SMS Maama use what exists to create a unique service? Reaffirmation of the ability of mHealth services to make a marked difference in a cost-effective way. These interviews, the initial part of SMS Maama pilot activities, would not have been possible without support from the Acara Fellowship. Even more importantly, these activities have been integral in continuing to propel us forward—they’ve given us learning about our venture model and about working with one another. We are grateful for this opportunity and look forward positively as we continue to move forward with rolling out our venture! Please visit us at smsmaama.org or find us on Facebook. We currently have open positions! We are currently accepting donations of baby related items to serve as incentive prizes for enrollees who answer screening questions in our messaging platform. Email Sonja at ause0020@umn.edu to learn more about giving these items.